The governing body has 13 governors consisting of a mixture of parent governors, staff governors including the headteacher, local authority governors and representatives of the local community.Parent governors are nominated by other parents when a vacancy arises; if there are more nominations than vacancies an election will be held. All parents are eligible to vote in this election. Although elected by the parent body a parent is not there to represent that body, they contribute and vote as individuals although they will be aware of the concerns of our parents and will be able to ask relevant questions at governing body meetings and raise wider issues with the headteacher as and when appropriate. Staff governors can and do include the headteacher although the headteacher is not required to be a governor. Authority governors are appointed by the local authority and the community governors are appointed by other governors and come from the local community. Parent governors are nominated by other parents when a vacancy arises; if there are more nominations than vacancies an election will be held. All parents are eligible to vote in this election. Although elected by the parent body a parent is not there to represent that body, they contribute and vote as individuals although they will be aware of the concerns of our parents and will be able to ask relevant questions at governing body meetings and raise wider issues with the headteacher as and when appropriate. Staff governors can and do include the headteacher although the headteacher is not required to be a governor. 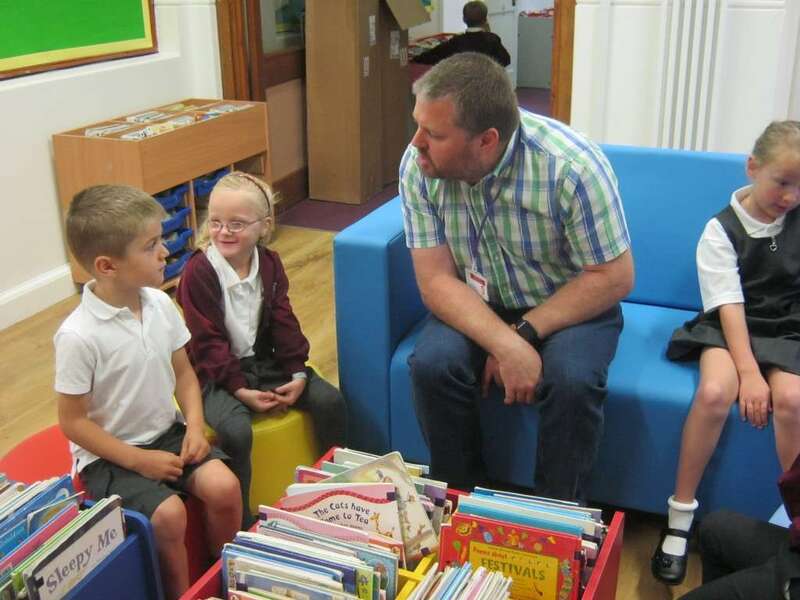 Authority governors are appointed by the local authority and the community governors are appointed by other governors and come from the local community.The full governing body meets on a monthly basis and agenda items reflect the priorities of the school improvement plan. Once the minutes of meetings have been approved they are available for parents to read on request. The full governing body meets through out the year and agenda items reflect the priorities of the school improvement plan. Once the minutes of meetings have been approved they are available for parents to read on request. In addition all governors have individual responsibility for different aspects of school life; for example they may be attached to a particular section of the school improvement plan or be responsible for budget monitoring, health and safety or child protection issues. Minutes of governing body meetings are available upon request via the school office.